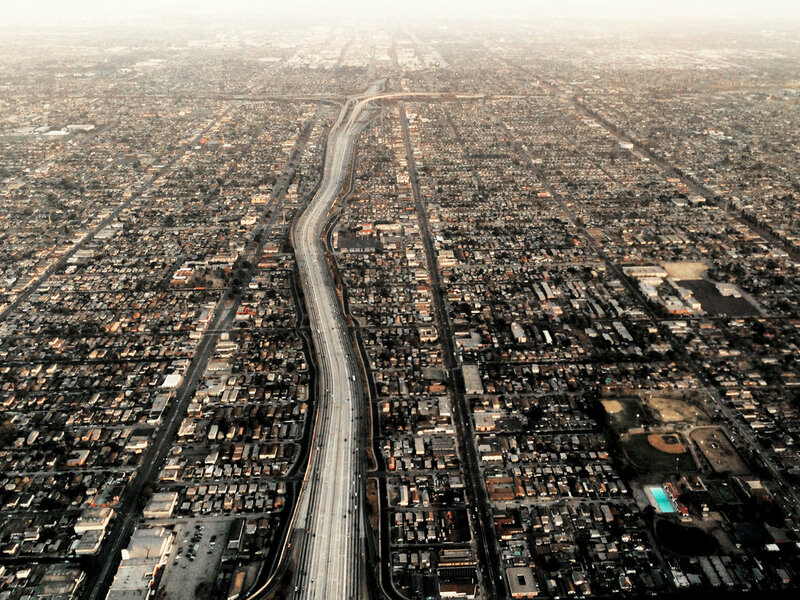 LA can accommodate the anticipated 1.5 million person population increase by 2050 by densifying less than 1% of its land. 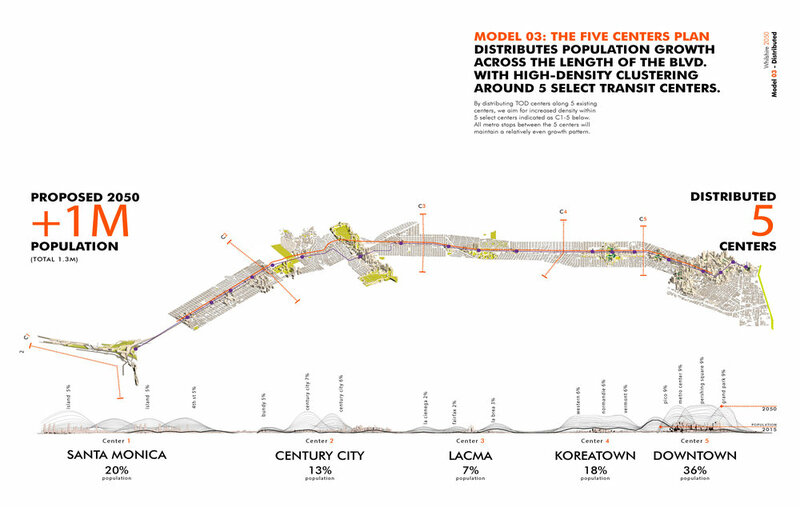 The Wilshire densification project analyzes the viability of three distinct urban growth scenarios, with a full demonstration study of a scenario which accommodates the 1.5 million population increase by preserving 99% of LA County by densifying 1% of land at a density similar to that of Manhattan, measuring the impact of densification on future sustainability. The Now Institute study includes a proposal to extend the purple Metro line and provide a high density, interconnected, urban community along Los Angeles' iconic Wilshire Corridor. Connecting three cities and 13 neighborhoods, the Wilshire corridor is a microcosm of the cultural, economic, and physical diversity of Los Angeles. The corridor is an ideal urban laboratory for studying the interrelationship of density, demographics, transit, and access to resources in the city, and for exploring various planning scenarios that respond to and accommodate anticipated population growth, while encouraging positive transformation in terms of walkability, safety, and environmental responsibility. By analyzing Wilshire Boulevard in comparison to significant streets in other global metropolises -- including Barcelona's Avenue Diagonal and New York's Broadway -- the study examines real-world responses to growth and transformation that could offer alternative, more sustainable strategies for Los Angeles.